Create a more effective, personal online experience with customers on your website. 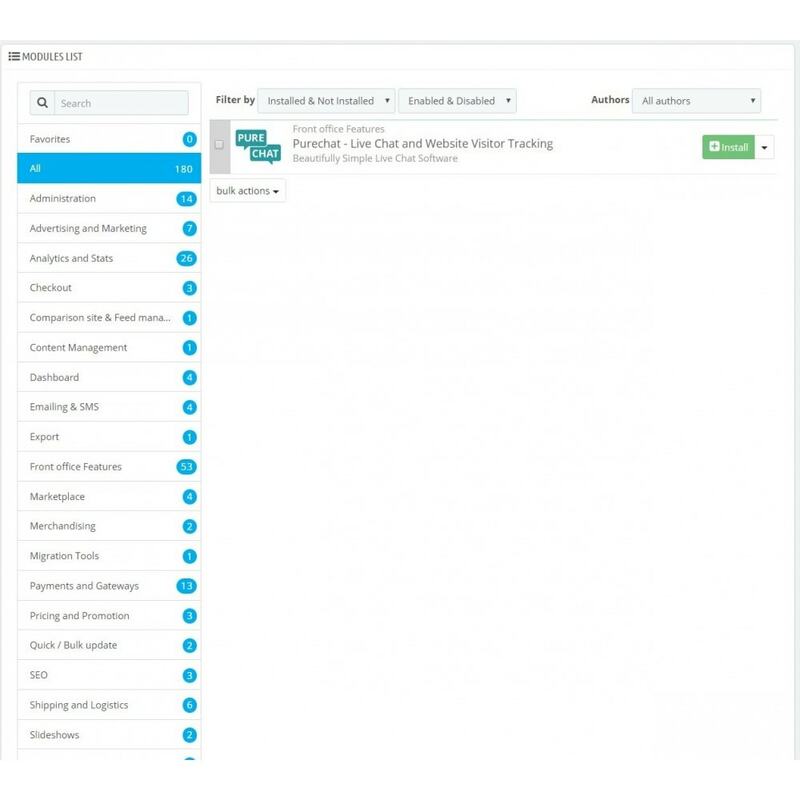 Capture more leads, give instant answers. Provide Instant Answers - Never miss a beat. 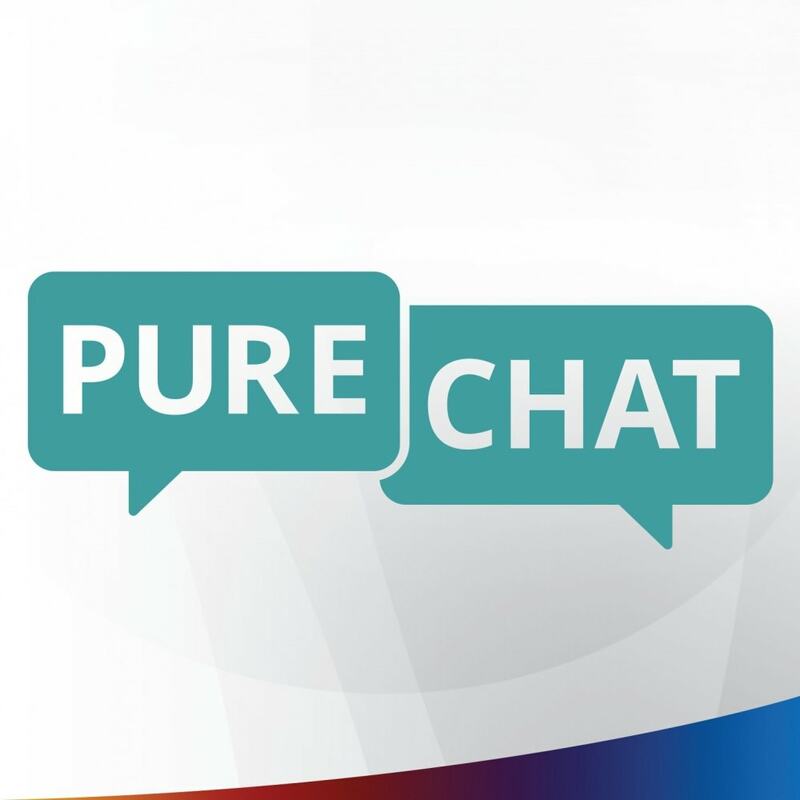 Get push notifications, SMS messages and desktop notifications each time there’s an incoming chat. Create a weekly schedule, so you’re automatically available to website visitors at the same time every week. Don’t be chained to your desk. Capture leads and convert sales from anywhere with our native iOS or Android apps. Engage Leads - Get your website visitors’ attention by designing an eye-catching chat box that matches your brand. You can customize the chat box style, colors, text or animations and upload a custom company image. 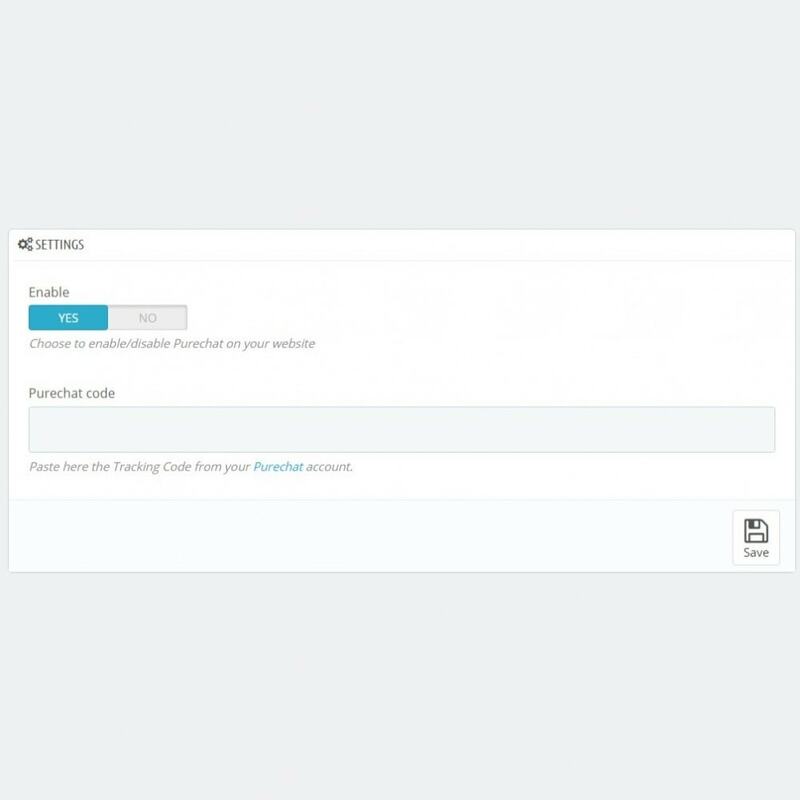 If you’re not online, your chat box will automatically convert into a lead capture form, so you never miss an opportunity to engage new customers. Increase Conversions - Once you’ve engaged qualified leads, save time and automatically send their contact information to your CRM or email marketing systems. 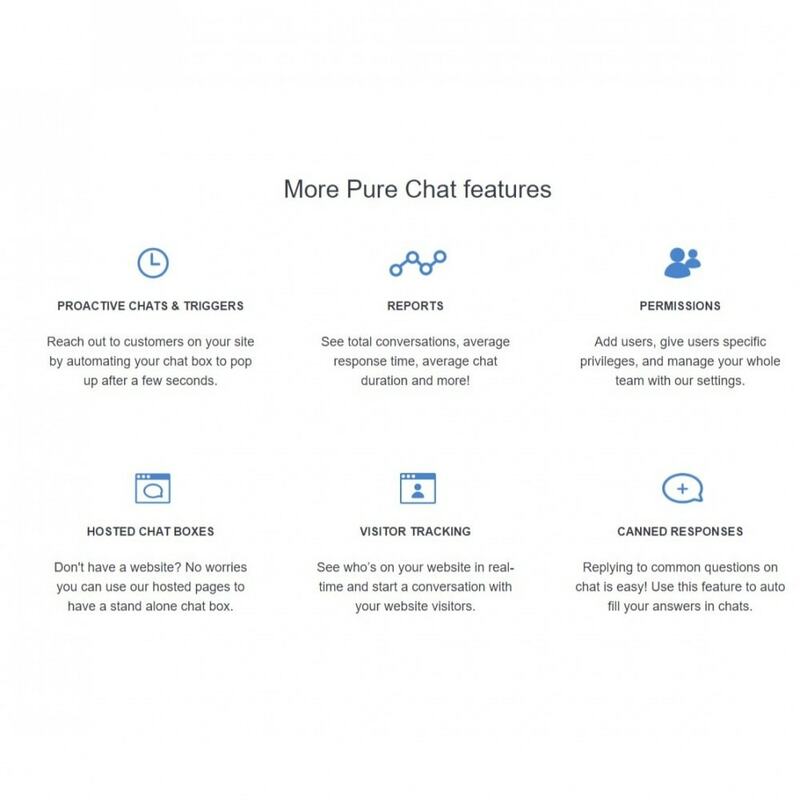 Pure Chat integrates with HubSpot, Infusionsoft and Google Analytics out of the box; and hundreds of other apps through Zapier. 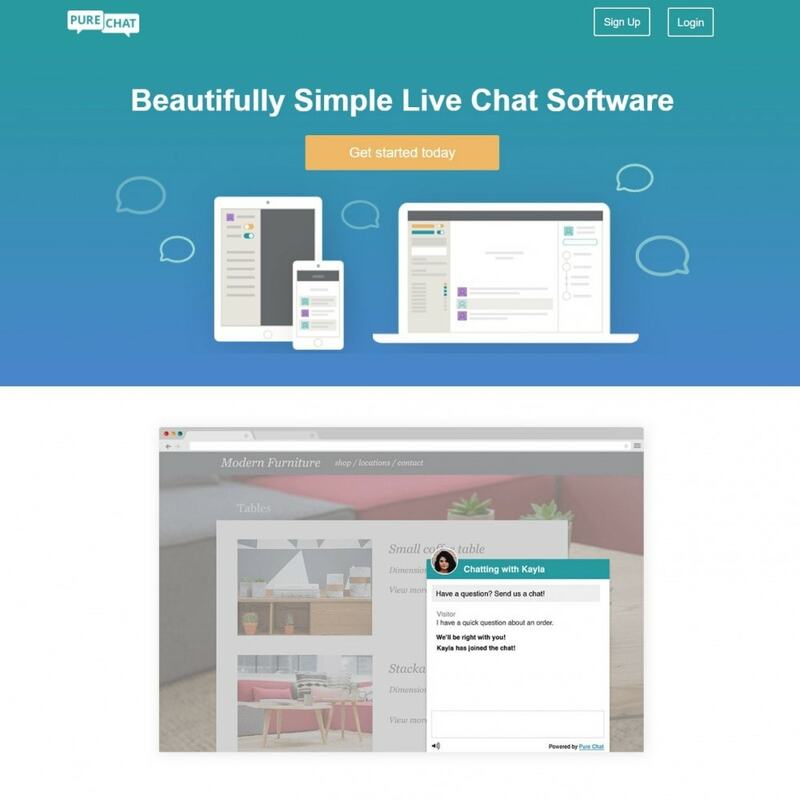 PROACTIVE CHATS & TRIGGERS - Reach out to customers on your site by automating your chat box to pop up after a few seconds. CHAT BOX ASSIGNMENT - Make sure your visitors get in touch with the right person by assigning different departments to their own chat box. PERMISSIONS - Add users, give users specific privileges, and manage your whole team with our settings. CANNED RESPONSES - Replying to common questions on chat has never been easier. Use this feature to auto fill your answer in a chat. Promoties PRO is de ultieme module om snelle en succesvolle promotiecampagnes in uw winkel te maken. Het frisse en intuïtieve ontwerp in combinatie met de veelheid aan functies en tools maakt deze module de beste keuze om de verkoop te verhogen. Maintenance Pro - Coming Soon-pagina's met aftellen zijn de beste manier om uw klanten te laten zien dat uw site in aanbouw is, het is een standaardonderhoudspagina met een stijlvol.